Enjoy some homemade beer, while observing the brewing process. 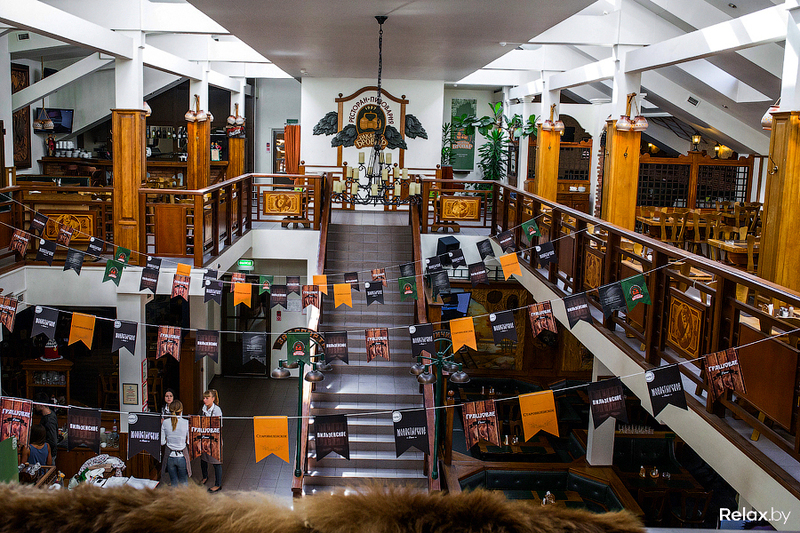 Each areaof this bar in Minsk has its own theme such as hunting, sports, Belarus, bears etc. In summer you can enjoy your beer at a very nice outside terrace. It is definitely a right choice for a good beer with some traditional Belarusian snacks! These bars in Minsk take their work very seriously and involve their clients into the process. Apart from brewing their own beer, they also have a small brewery museum and a restaurant. As the place is quite big, most likely you will always find a table. If the first place is full, just visit one of the other two locations they have in town. This place is very big and perfect for chilling out with all your friends (that’s why the translation of its name is ‘Friends’!). 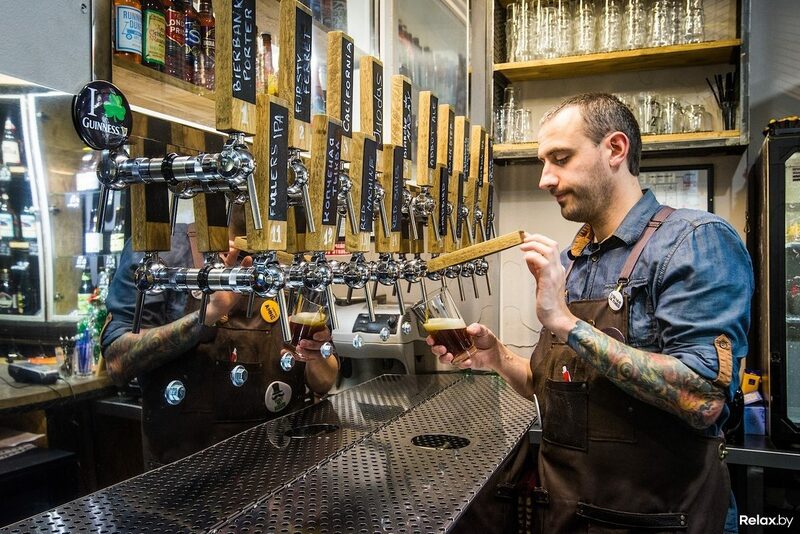 ‘Druzya’ has its own brewery making more than 20 types of delicious and not expensive beers. 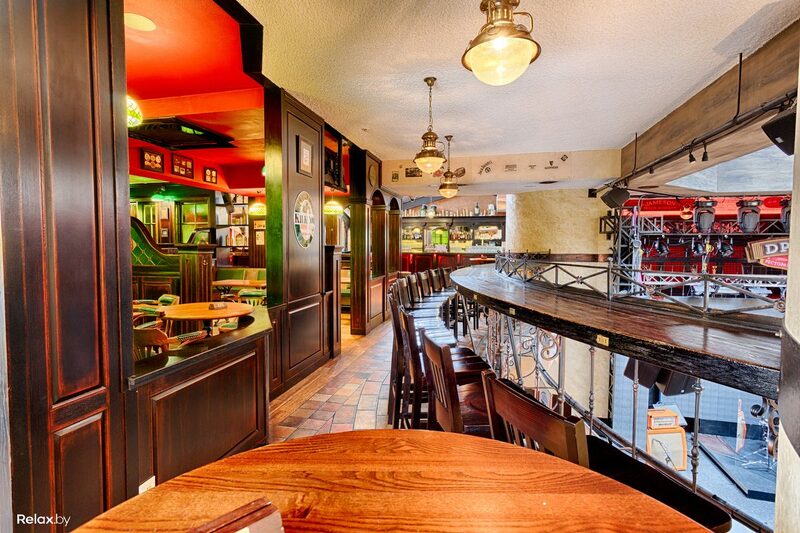 It also has a large beer garden, karaoke, and a concert hall with live bands. With more than 90 types of craft beers from Belarus and foreign breweries, this bar in Minsk is perfect for beer lovers! It also has a large choice of snacks and some crazy desserts like an ice cream with beer. If you happen to be in Minsk on Tuesday, stop by and enjoy a Belarusian beer evening as Tuesdays are local beer days. There are no waiters, so go to the bar and ask a friendly barmen what kind of beer he recommends. Take an exciting tour to the biggest Belarusian beer company ‘Alivaria’! You will be able to walk around the factory and see the process of beer production, learn interesting facts about beer brewing and finish your excursion with an awesome degustation in a closed bar (only for workers and factory visitors! ), where you can taste beers like a professional.